There are many different platforms that allow social media management. Here are some of the best ones to save you time and make your lives easier. 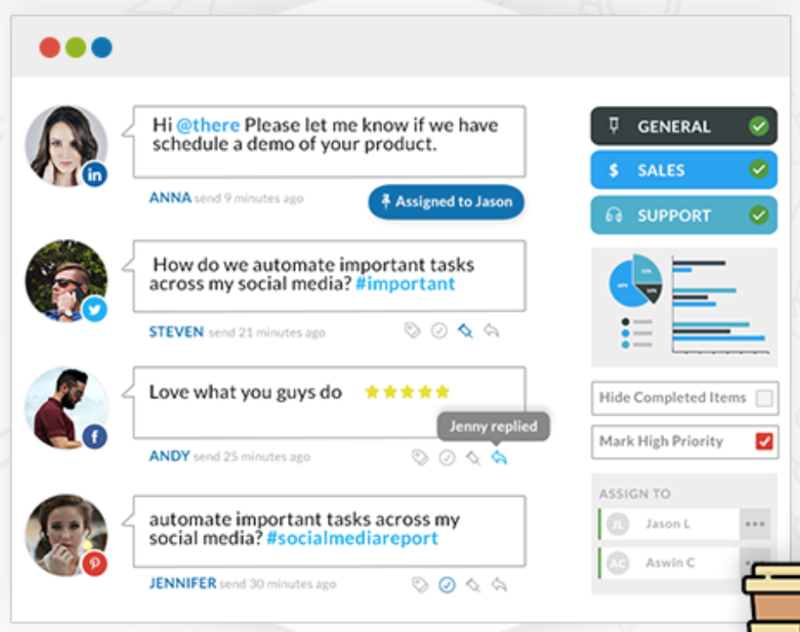 Hootsuite is one of the most used and well known social media management tools out there. 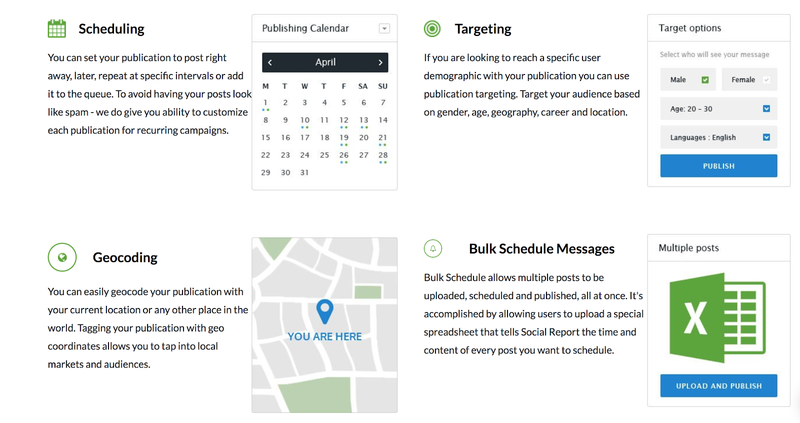 You can easily schedule posts, check analytics, monitor your brand, and plenty more features. Their plans come with a 30-day Free Trial then starts off at $29/month for one user and 10 social profiles, $129/month for three users and 20 social profiles, and $599/month for 10 users and 35 social profiles. 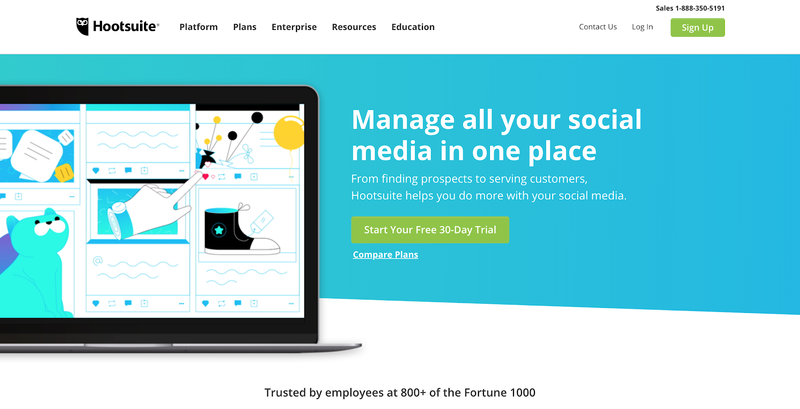 Here is a quick look at how Hootsuite works. Automatically post to Instagram according to the schedule you want to efficiently run your social media accounts. See your schedule on the calendar. 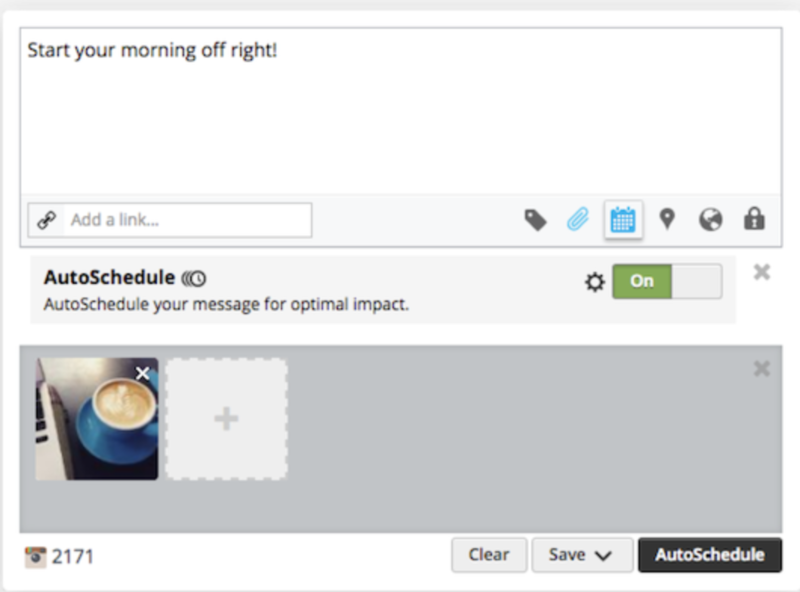 Schedule your posts wherever you are through the Hootsuite mobile app. 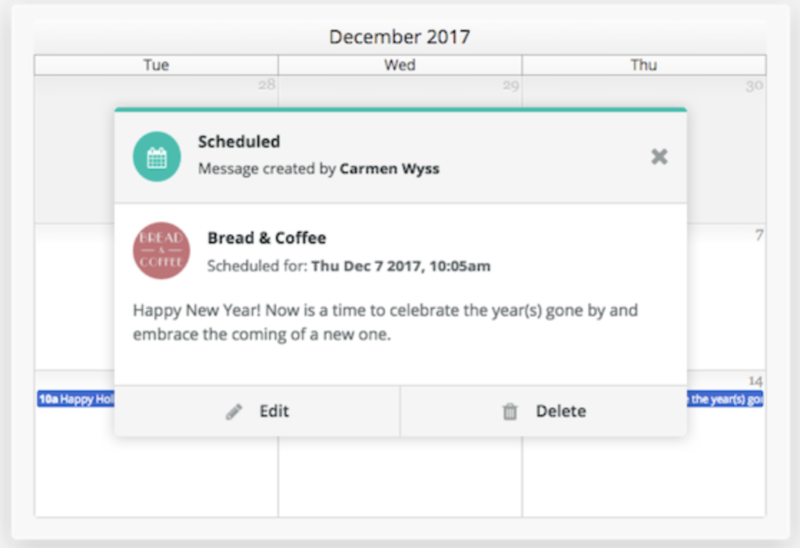 Later is a great scheduler you can use for Instagram, Twitter, Facebook, and Pinterest. It has many different levels depending on what kind of accounts you run from just starting off to major brands. You are able to check analytics to see what is working for your account in order to grow your business and many other features. Their plans have a Free Forever option, then starts at $9/month for solopreneurs all the way to $49/month for larger agencies and marketing teams, which can have up to five social profiles. Organize your media library all in one place, which you can access through any device. 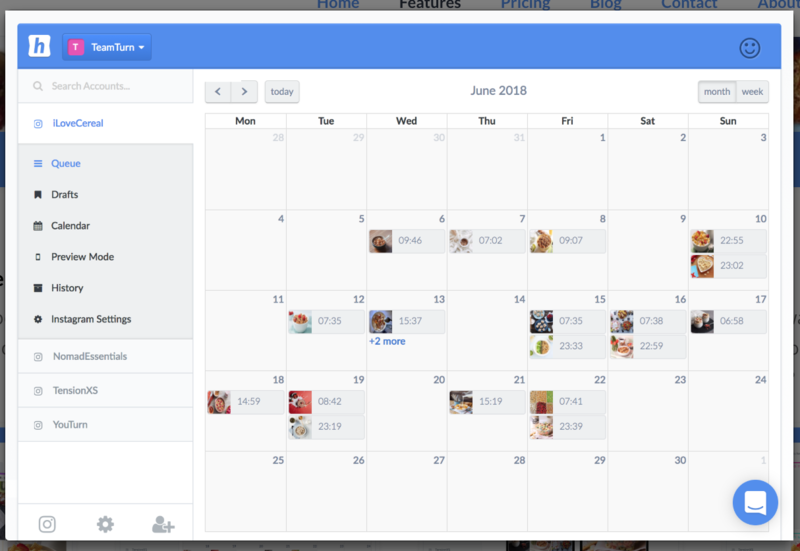 Drag-and-drop to your calendar and preview how your feed is going to look. 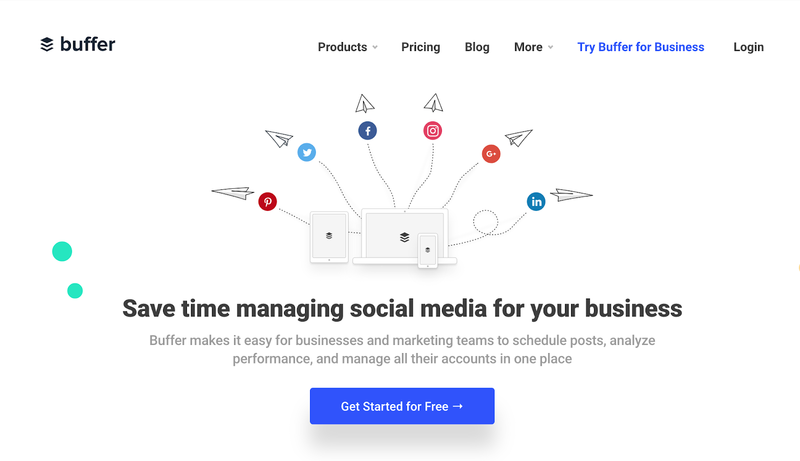 Buffer is a great tool to use for businesses and marketing teams. 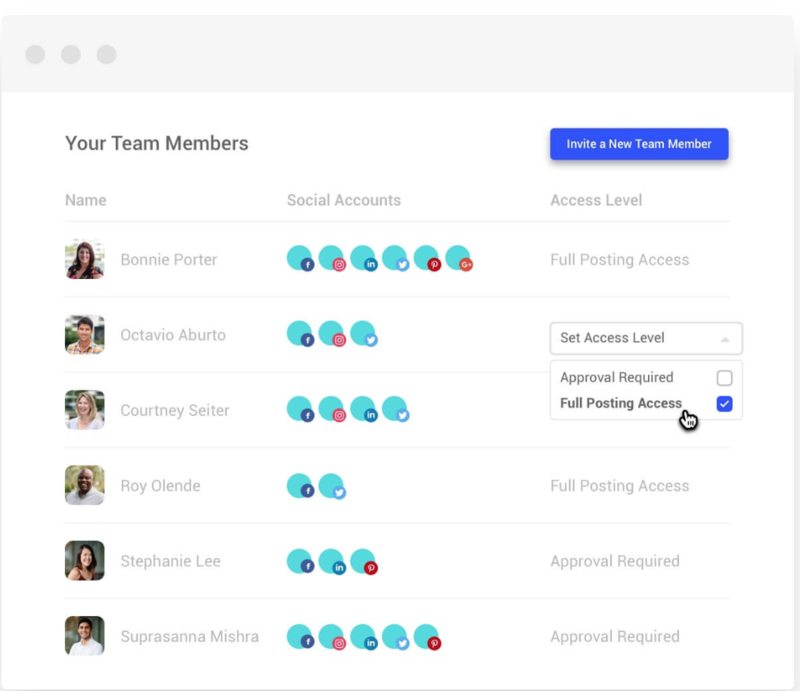 It allows you to manage all your accounts across different social media platforms, with the ease of granting access to other team members as well. Buffer also has a Free Forever Plan for up to three social accounts. The paid plans start at $15/month for up to eight social accounts all the way to $399/month for the major companies with 25 team members and 150 social accounts. 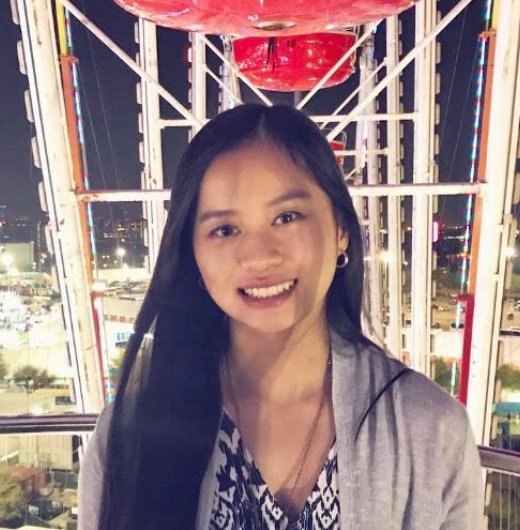 Schedule posts for any and all of your social media accounts at the time you want. Easily add other team members to cooperate and work on posts together. Check out the analytics of your posts to see how well they are doing and what can be done to improve. 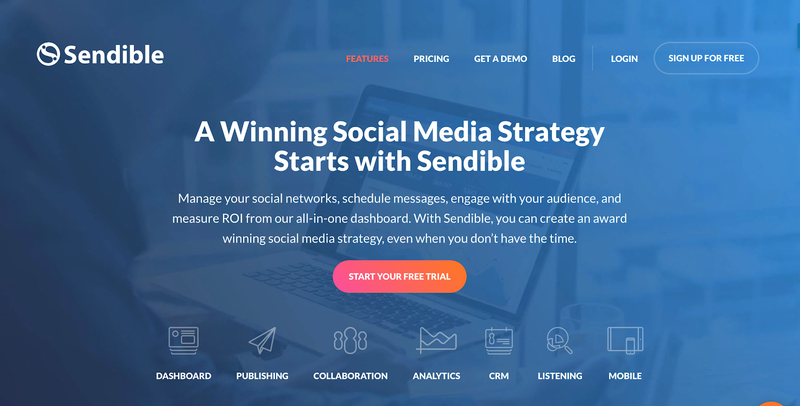 Sendible is a social media management tool you can you with many different platforms, even including your Google posts. It also gives quick and detailed reports on analytics of your accounts. 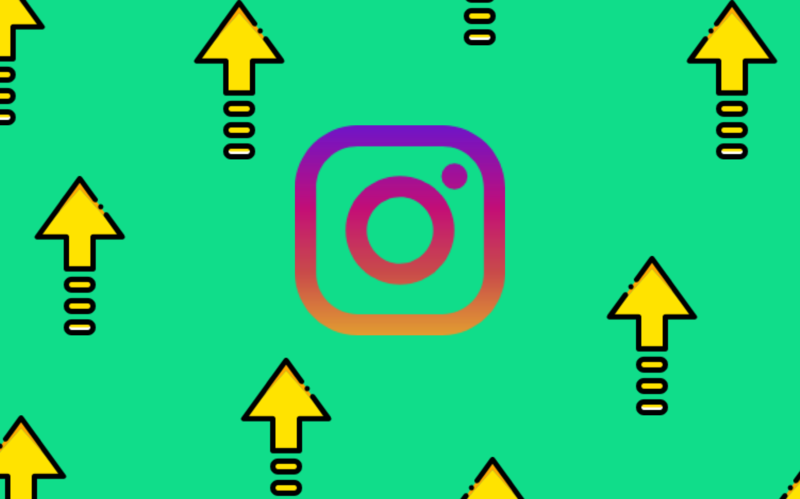 For Instagram, it allows direct publishing to save you time. Their plans start at $29/month for one user, $99/month for three, $199/month for seven users, and $299/month for 12 users. 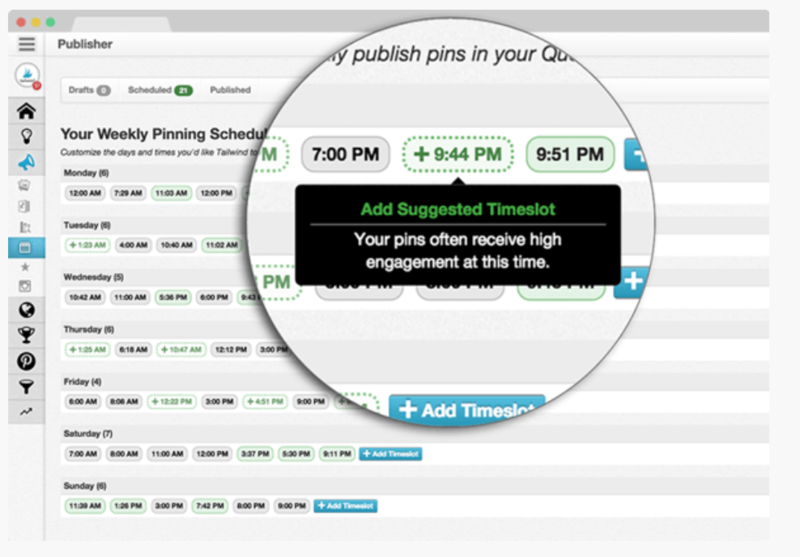 Save time by scheduling your posts ahead of time individually or in bulk. 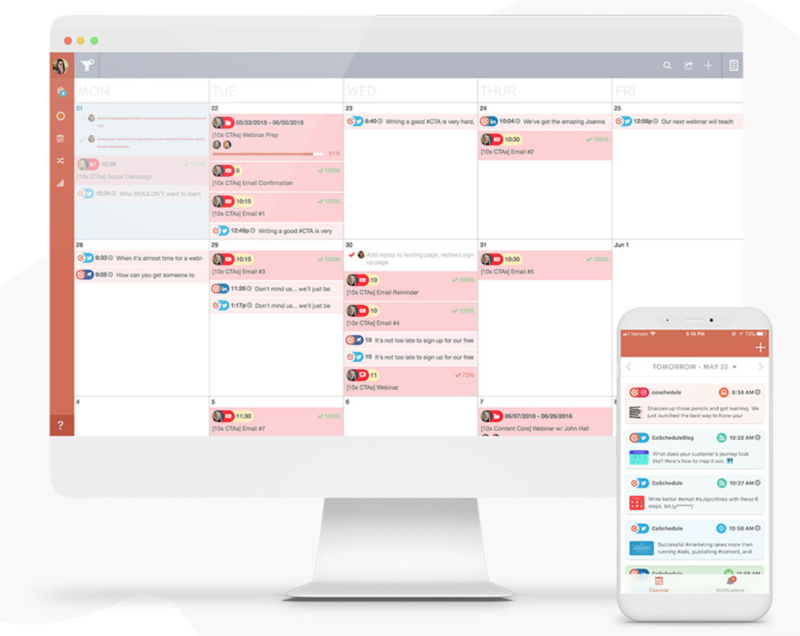 Check out your schedule on the calendar to visualize your posts. 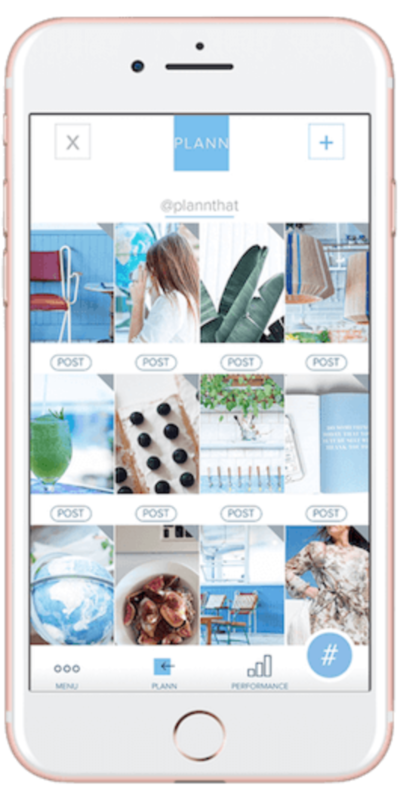 Plann is another scheduler that is made just for Instagram. 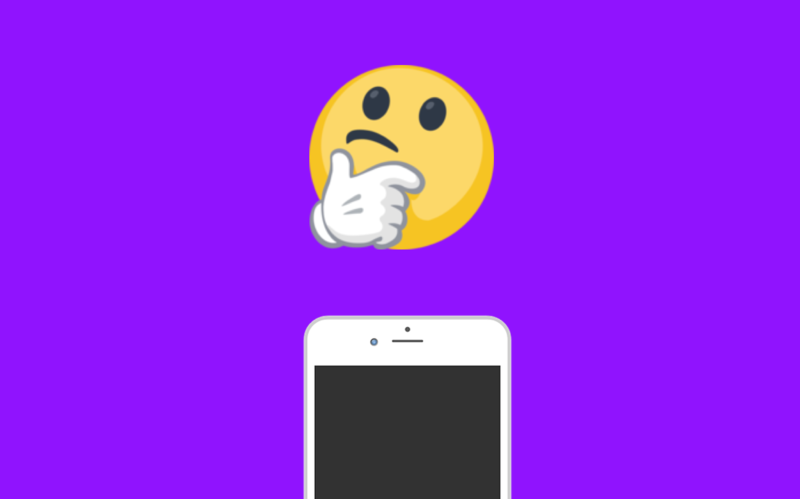 This one is easy to take on the go as it is only available on your smartphone, but with the plans of eventually having a desktop version as well. You can download the app for Free and post up to 30 uploads per month. 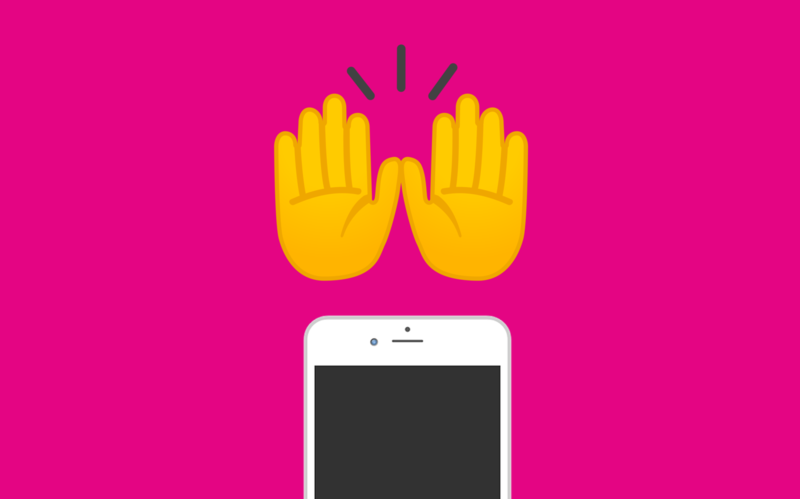 The paid plan starts at $4/month for one account, $8/month for three accounts, and $12/month for unlimited accounts. All the paid plans have unlimited uploads. Here are some of its aesthetically pleasing features. 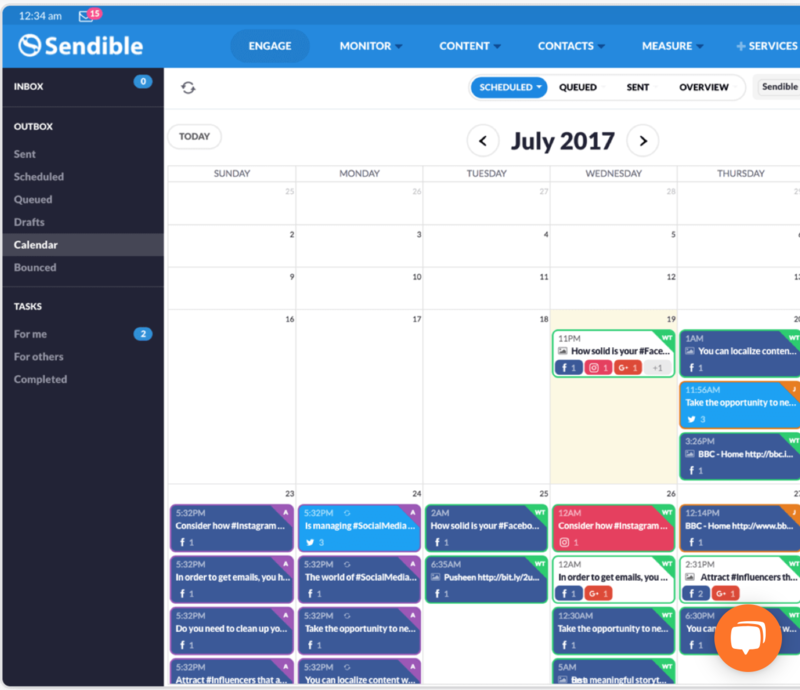 Visually plan your posts and schedule them ahead of time with Plann. 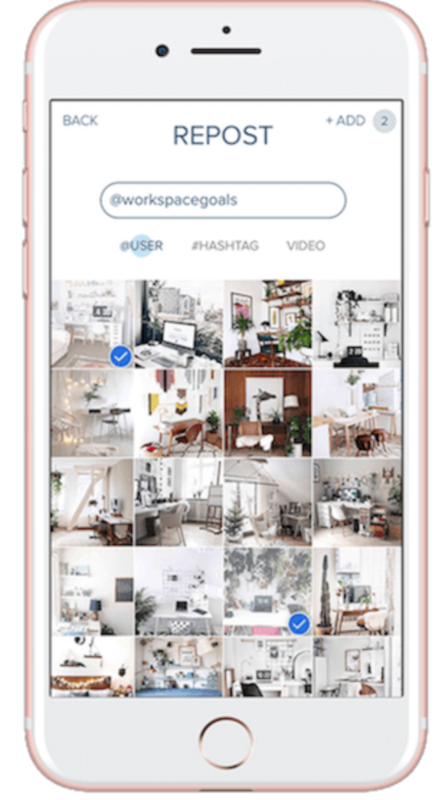 Edit your photos right on the app to make your social media life even more efficient. You can also repost photos of other accounts to share them with your own followers. 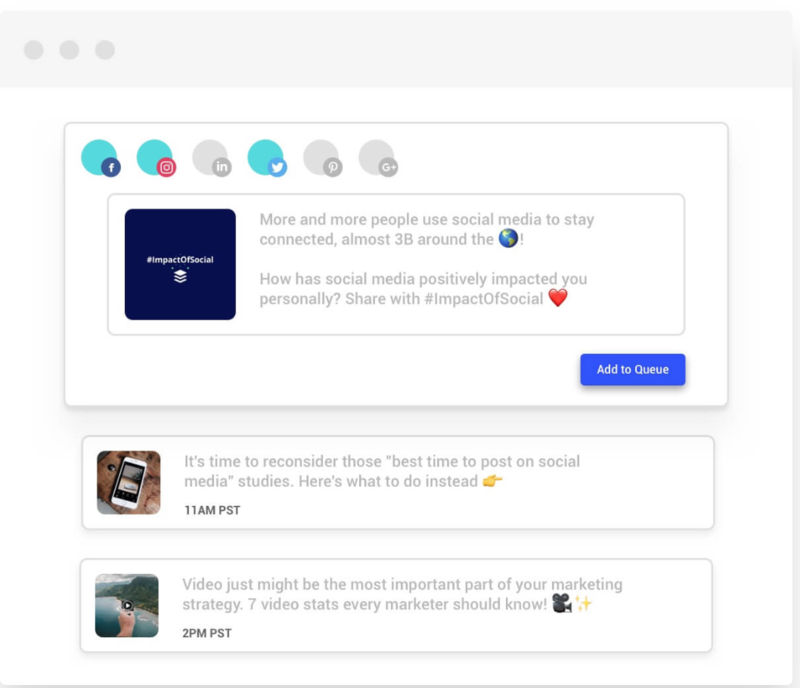 Sprout Social is a great social media scheduler that has the goal of being real, open, and connected to everything they do. It wants businesses to build and nurture relationships with their customers through social media. Their plans all come with a 30-day free trial. 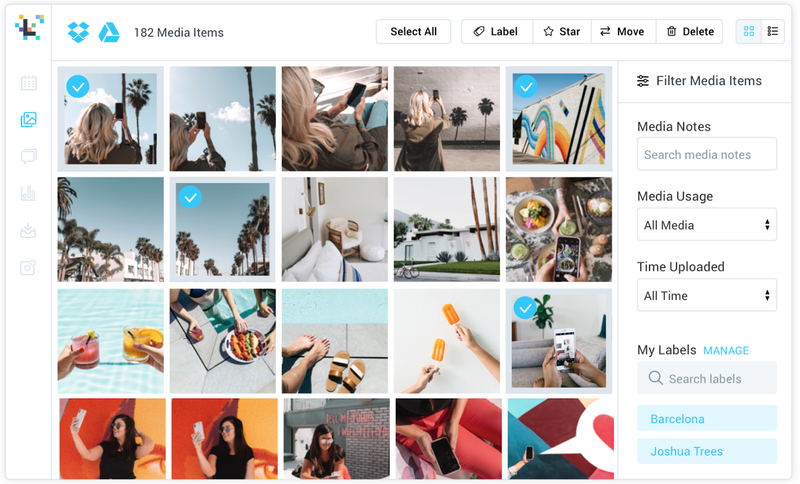 Afterward, the 30-day goes to $99 per user/month with five social profiles, $149 per user/month with 10 social profiles, and $249 per user/month with 10 social profiles. Available features increase with levels as well. Here is how their scheduling works. 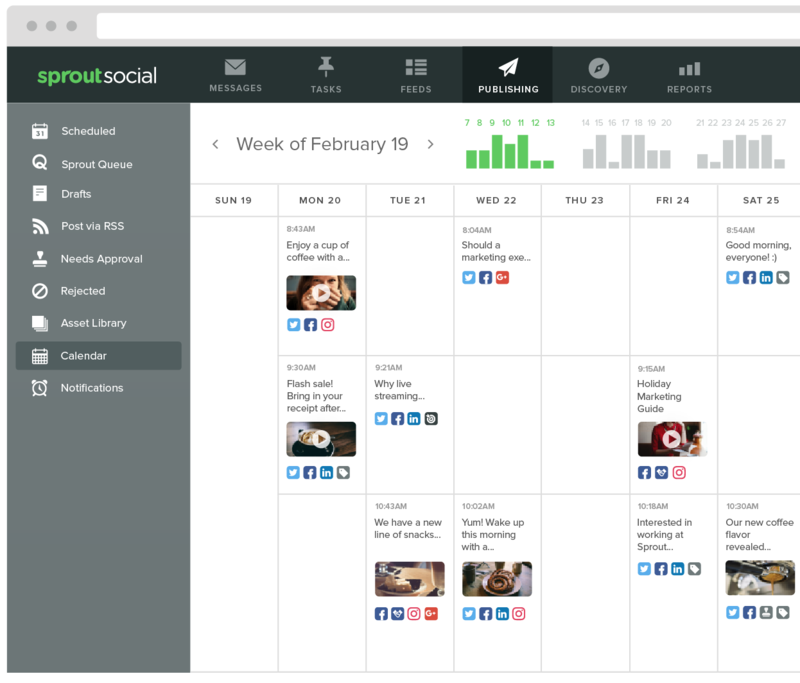 Easily schedule your posts across all social media through Sprout Social. They also have a visual calendar to see when and where your posts are going to get posted. 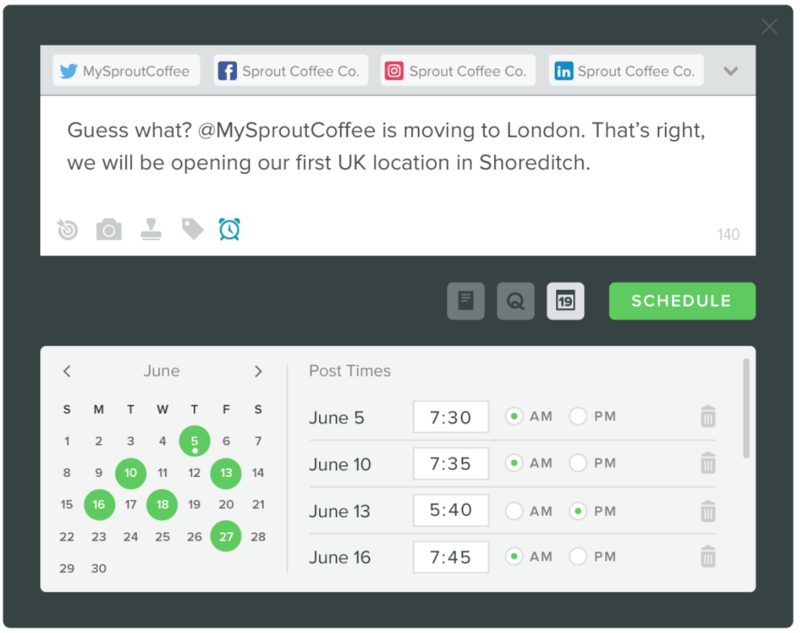 Hopper is another tool you can use to schedule your Instagram posts. They want to be your Instagram marketing solution with the features they have to offer. Hopper makes posting easy for you, especially with their platform being available on both desktop and mobile. Their plans start off at $19/month for one account, $38/month for two, and increasing until five accounts, where each account added after will only be $15/month for each. Use the calendar to see your schedule and you can drag and drop to edit your posts. 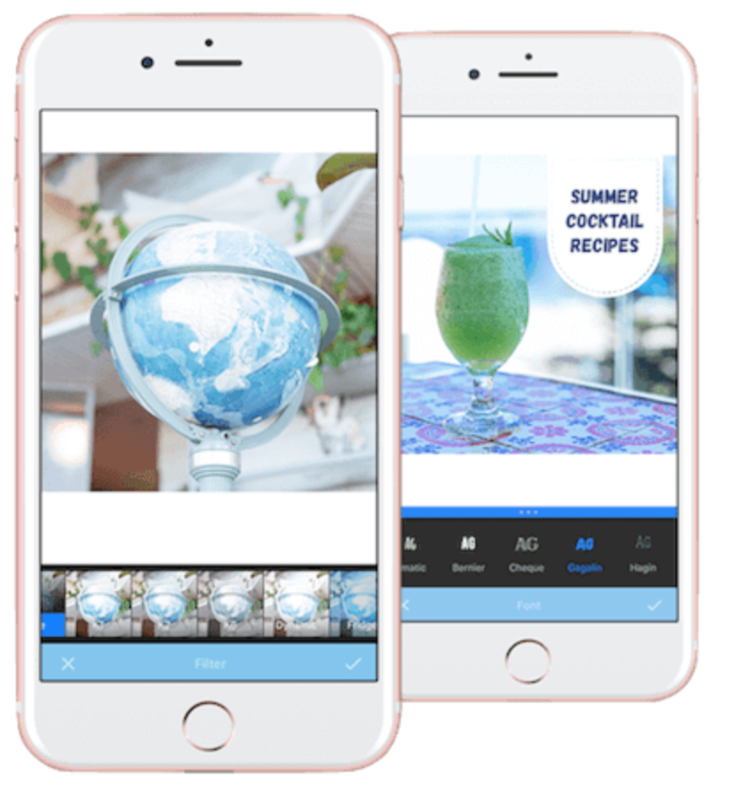 Tailwind is a social media management tool that can be used with Instagram and Pinterest. Its goal is to be easy to use and help you post efficiently, which will save you time and energy. Their plans start at $9.99 a month for bloggers and small businesses to $799.99 a month for major brands and agencies. Here is a guide on what Tailwind has to offer. Easily optimize your content strategy and schedule your posts at the times of highest engagement. 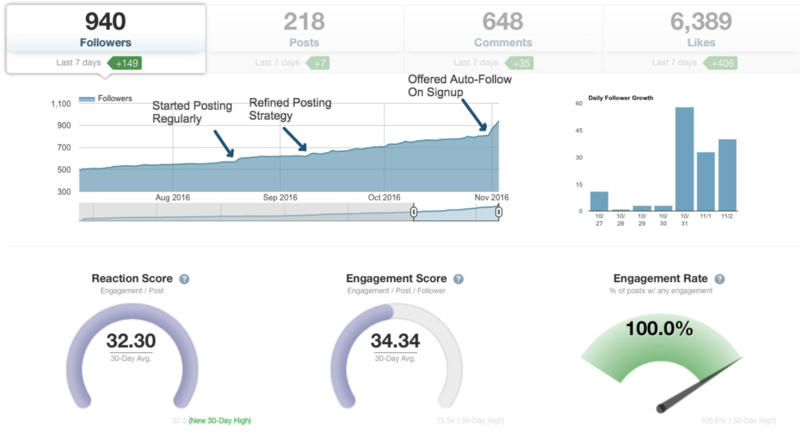 Monitor your growth and performance through analytics and reports of your posts. 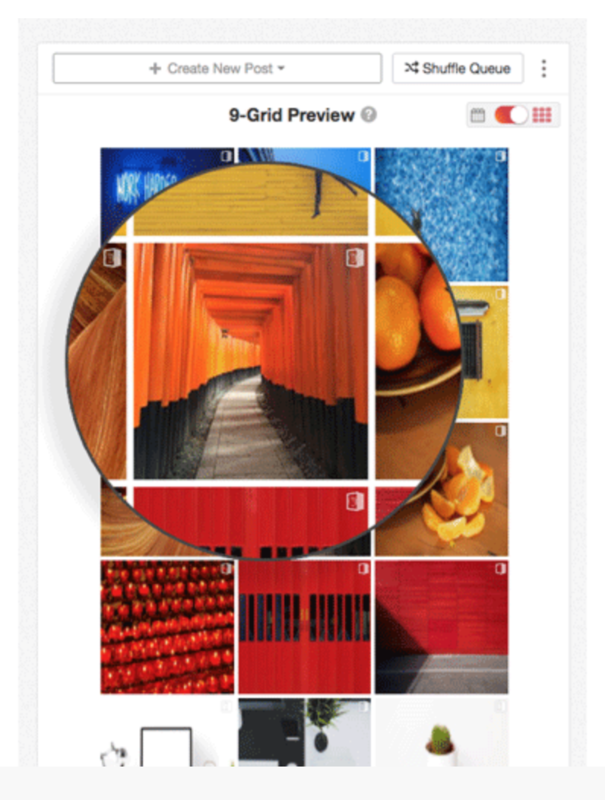 You are able to preview what your Instagram feed is going to look when scheduling your posts. Social Report is a great platform to use for businesses. 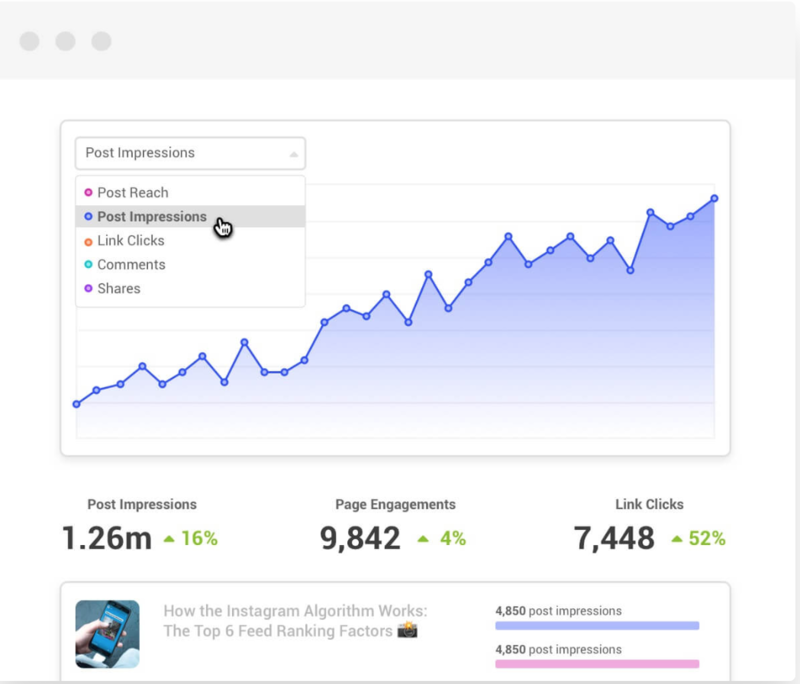 It has plenty of features that make it easy for you and your team to communicate with one another, check your analytics, directly post on Instagram, and many other features. Their prices start at $49/month for five users, $99/month for 10 users, and $199/month for an unlimited number of users. Here are some of what it has to offer. 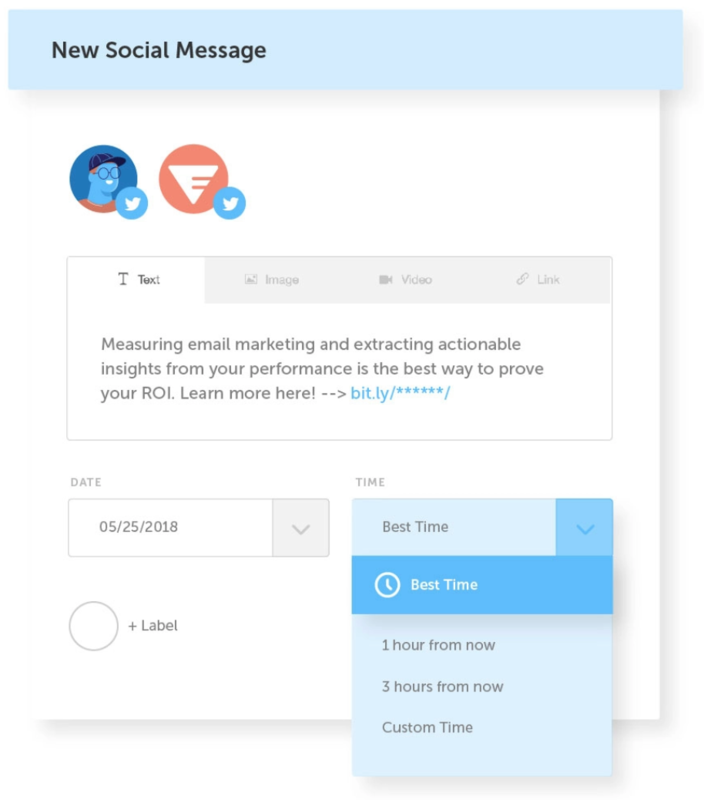 Combine all your social media messages into one inbox to save you time and work efficiently. 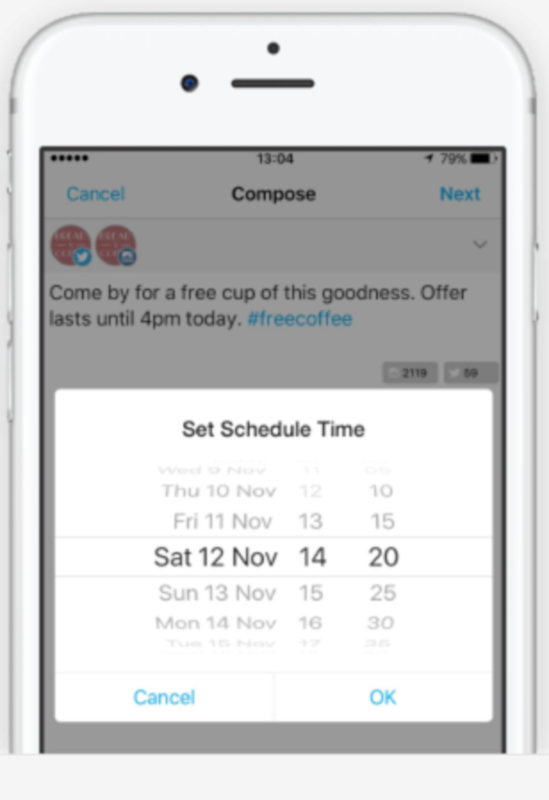 CoSchedule is a great tool to use across all your social media accounts. They have plenty of features, with their focus on revitalizing old-school marketing to make it fresh and work in 2018. They know everyone has different needs from small businesses, solopreneurs, agencies, etc., so they make their platform work for everyone. They have many different price levels depending on what your needs are. It starts at $20/month for individual plans and $60/month for business and agency plans. 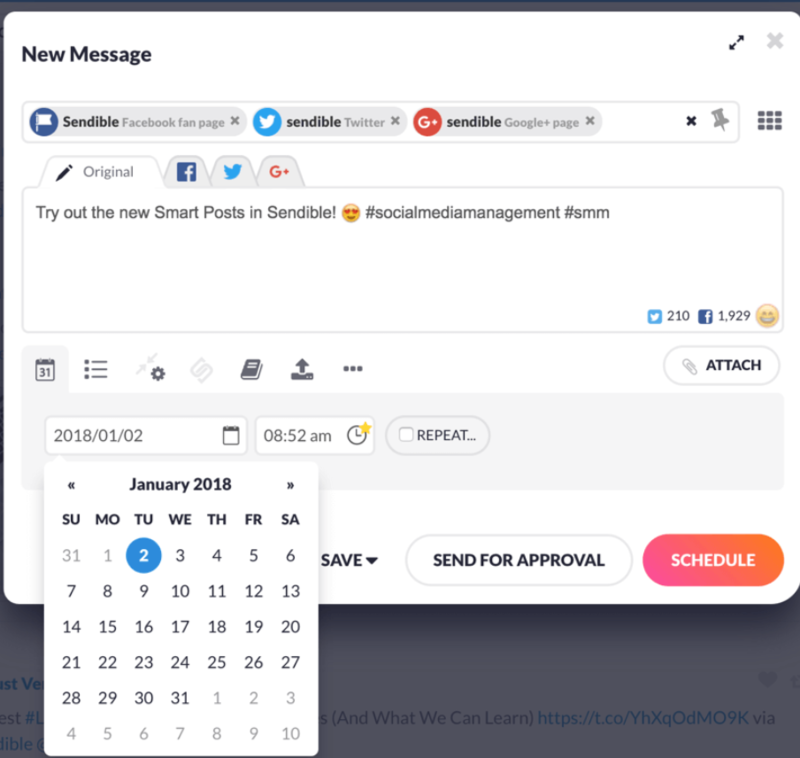 Manage all your social media on one platform through CoSchedule and their useful calendar. Schedule your posts at the best times that your account to gets the highest traffic and engagement. Analyze your reports and see how you can improve your marketing strategy. Overall, these are all great platforms that do the job well. It is ultimately up to your personal preference, so try some of them out and see which works best for you!